Recent breakthroughs have demonstrated the superior effectiveness of cannabis-based products for the treatment of seizure disorders. The Epilepsy Foundation supports the use of medicinal cannabis for epilepsy, especially those 30% of patients who do not respond to traditional treatments. A number of our patients have been able to reduce their narcotic pain relievers to half of what they were taking before they started using medicinal cannabis. 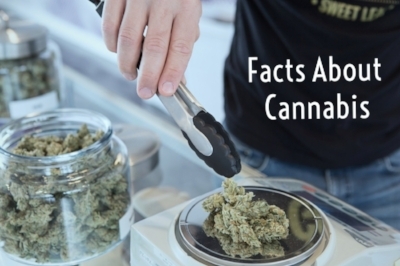 In addition, patients report that medical marijuana is far superior to the anti-nausea medications available for the side-effects of chemotherapy for cancer or Hepatitis-C treatment. Cannabis is proven medicine! "The evidence in this record clearly shows that cannabis has been accepted as capable of relieving the distress from great numbers of very ill people, and doing so with safety under medical supervision. It would be unreasonable, arbitrary and capricious for the DEA to continue to stand between those sufferers and the benefits of this substance in light of the evidence in this record."